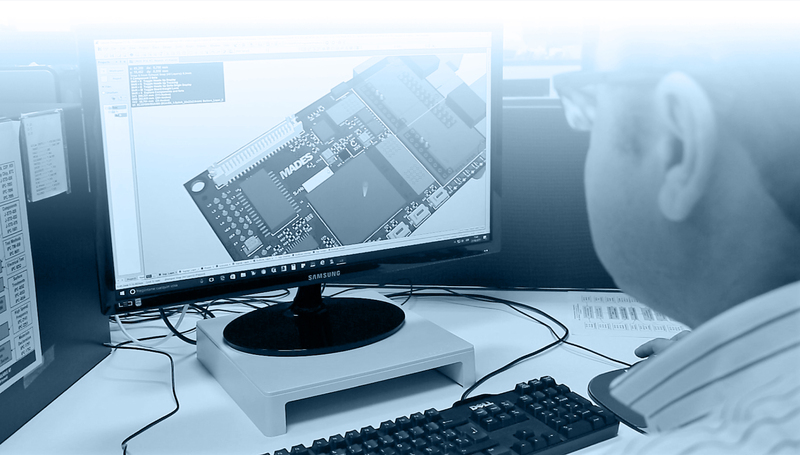 By incorporating MADES engineers into their integrated product team, our clients can guarantee excellence in mechanical and electronic design from the outset. Taking advantage of MADES’ engineering experience and the possibilities it presents can cut short the programme cycle and produce more cost-effective and reliable products in a record time. At MADES, the key is to start by envisaging the success of the manufacturing operation and then work backwards to achieve an optimum design. MADES clients know that they can trust us to provide consistent production of proven quality. This can be accomplished through the professional management of MADES programmes, ensuring that every project is undertaken by an integrated product team. In line with our client-oriented approach, we provide reliable status updates during the most demanding development phases to ensure that the strictest of production deadlines are met.